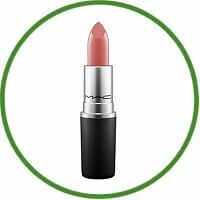 MAC lipsticks are fabulous with a huge range of colours and finishes; it is hard to not fall in love. They also have their exclusive limited edition ranges that are extremely popular and stir up a massive buzz in the beauty industry. This is a retro matte finish and is the favourite red lipstick at the moment. 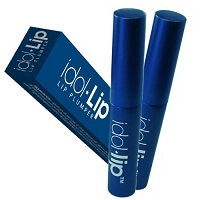 This shade will suit all skin tones, it has blue undertones and the formula is amazing. Being a matte finish, this lipstick lasts for hours and hours. 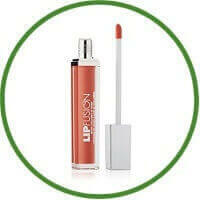 The application is painless and as this is so pigmented it doesn’t require layers upon layers. You can also use a lip liner with this product to ensure the lipstick doesn’t bleed/feather and ensures longevity of the product.